Ever since we read Ate Up With Motor's history of the Ford Flathead V8, we've been totally hooked on AUWM's take on automotive history. 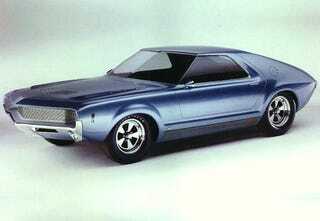 Pretty much every piece that shows up on the site is worth reading, but last week's piece on the AMC Javelin should be considered required reading. Murilee says check it out!